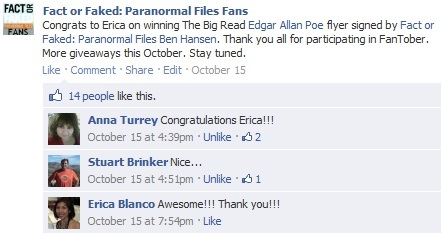 Fact or Faked's Ben Hansen signed flyers from his Edgar Allen Poe Readings and DVDs from our friends at The Asylum. 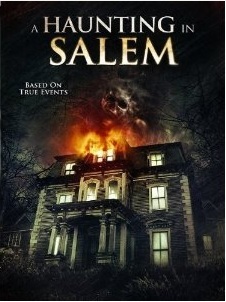 This A Haunting in Salem DVD will be give away. Congrats to @corbindallas. 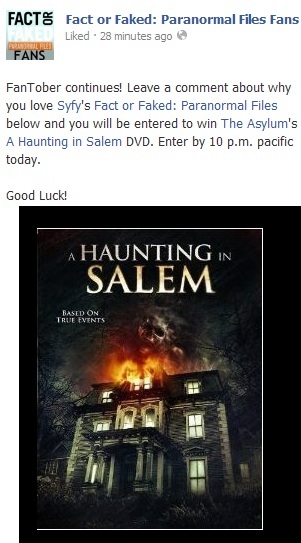 You have won A Haunting in Salem DVD. Thank you for entering! More #FanTober Giveaways coming up. Keep following! Link to the original post on facebook announcing the contest.